The stress level is rising as the gang tries to figure out how Malcolm and Jobe intend to raise the 4 Horsemen of the Apocalypse, deals with an intruder in the vault and watches Molly in what looks to be a historical play, whose accuracy Crane will no doubt take issue with. This episode was written by Bryan Q. Miller and directed by Russell Fine. Seychelle Gabriel (Falling Skies) joins the cast as the aforementioned intruder, and looks like she'll be sticking around, since she is listed as appearing in the press releases for all three final episodes of Season 4. 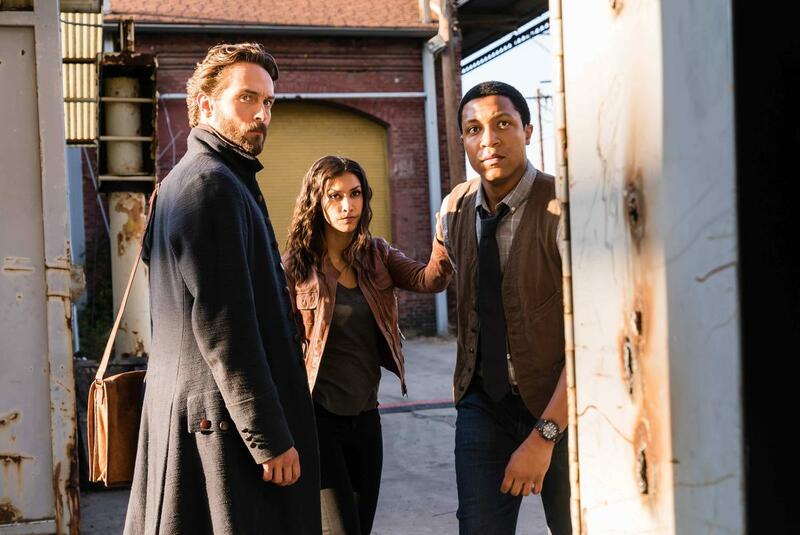 Sleepy Hollow airs at 9/8c on FOX. Watch Sleepy Hollow tonight on FOX at 9/8c. 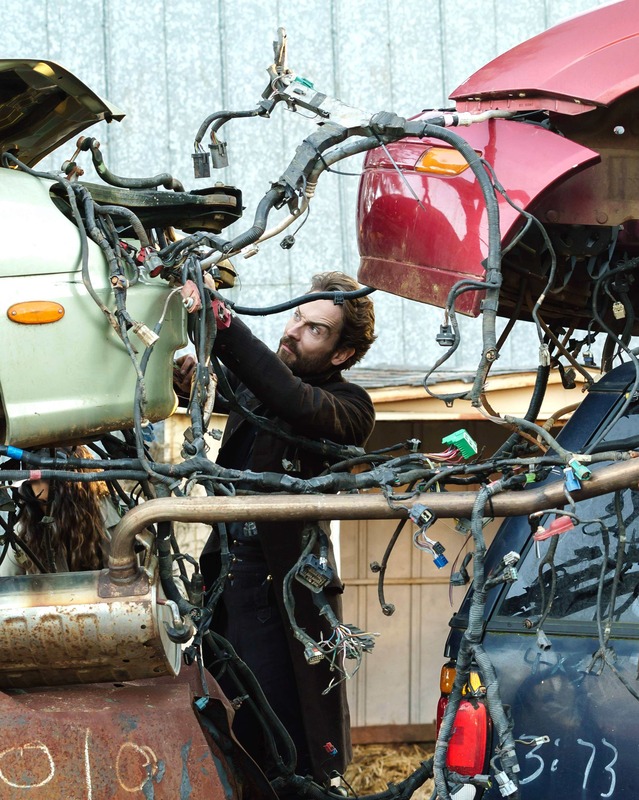 UPDATE: TV Insider has posted an interview with Keely MacDonald and a clip from tonight's show featuring a surprising return appearance of a character from a previous episode this season and a heartfelt chat between Jenny and Ichabod. 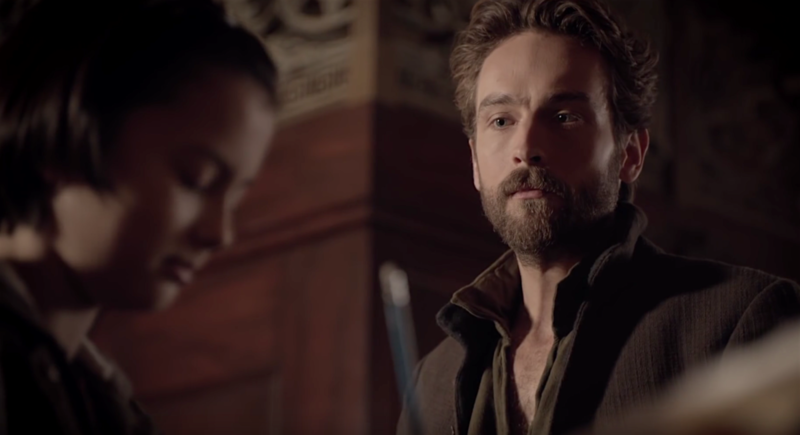 You can also watch an exclusive clip on TV Insider, which finds Ichabod having a heart to heart with Molly about where monsters come from. Can't be easy learning monsters are real! Watch "Child's Play" tonight at 9/8c on FOX. 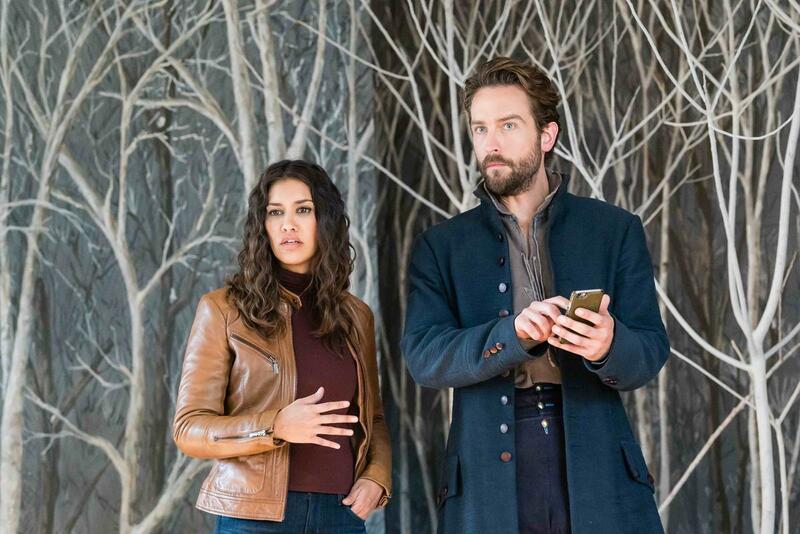 Sleepy Hollow airs Fridays on FOX at 9/8c.